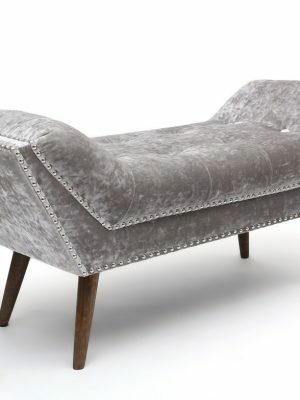 Our Chaise and Ottoman collection has some very stylish and practical seating and storage solutions, all in very attractive designs and upholstery. 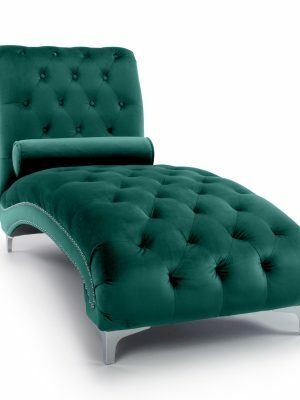 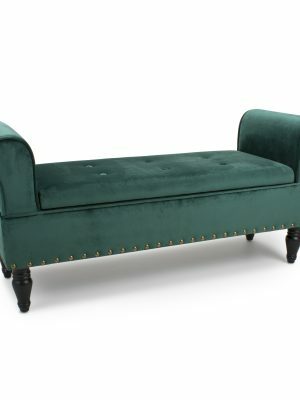 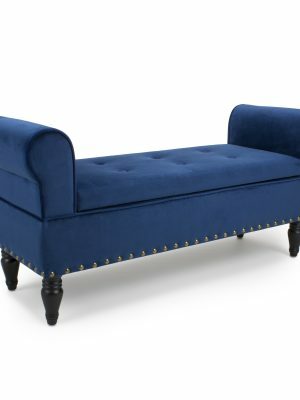 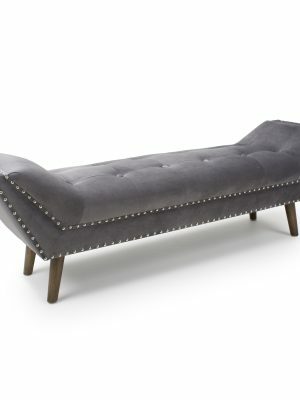 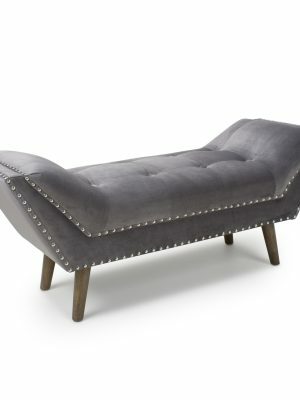 The Chaise seating is available in some very popular fabrics such as Crushed velvet, Brushed velvet and linen. 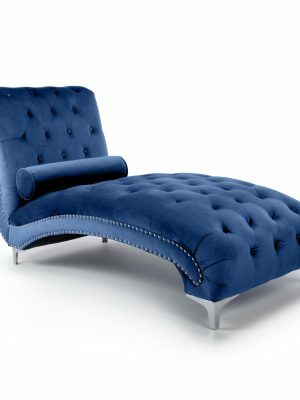 All manufactured to high standards. 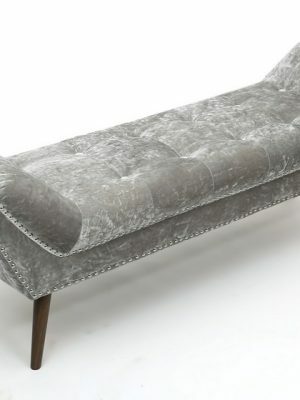 The fabrics are chosen for their durability and style, with the ranges using the latest on trend fabrics. 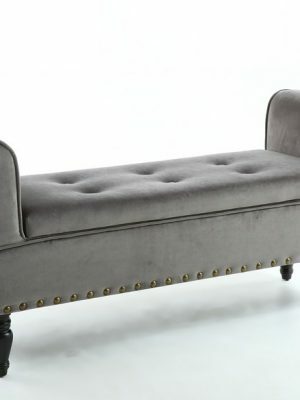 All of our seating comes with a quality guarantee and everything is delivered free of charge nationwide.